It’s no secret that iHire built the most accurate resume database search experience of any job board or career-oriented site, but did you also know that iHire has the most versatile and flexible resume database? It’s true—when you begin conducting resume searches on any of iHire’s industry-specific communities, you can leverage our innovative tools to pull in as many candidates as possible or narrow the talent pool down to find a needle in a haystack. That flexibility is what makes it the most versatile resume database available. You can also combine your resume search with other products and features to maximize the benefits of your iHire membership and find your perfect candidate. 1.Industry-specific search or entire resume database? Part of what makes iHire’s resume database the most accurate available is that we have 56 industry-specific communities that add a layer of specificity to the search process. Simply put, if you are looking for talent on iHireChefs, your results will only include culinary professionals that have registered on that site. 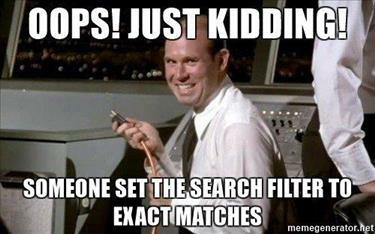 This significantly reduces false positives and makes finding qualified candidates even easier. 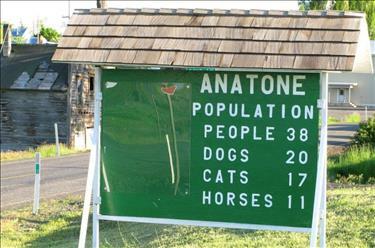 But what if you want to search beyond a single site? Clicking on the “All Industries” filter gives you access to iHire’s entire database of 3M+ resumes on any of our 56 communities. 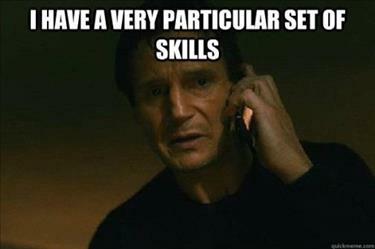 2.Looking for a very particular set of skills? Need to hire someone who has experience operating a bulldozer? How about someone who specializes in bacteriology? Whether you need an expert .NET programmer or a truck driver with an N endorsement, you can search for professionals in the iHire resume database using the precise skill set your opening requires. All you have to do is enter the keyword you’re looking for in the search bar provided or you can open up the “Strengths & Interests” filter to select from a list that job seekers added to their profiles. 3.Want to filter by job title, years of experience, or education level? 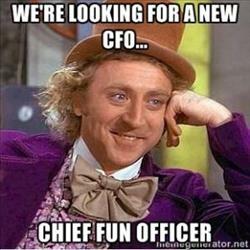 Looking for a Chief Fun Officer with 15 years of experience and a Master's degree in confectionary science? iHire's resume search tools help you uncover that needle in a haystack. Find candidates with the exact job title you’re looking for, the amount of experience the position requires, and/or the education background needed to thrive in the role. You can find separate filters for each of those facets in iHire’s resume search experience and you can narrow your results with a few clicks of your mouse. 4.Searching for active (or passive) candidates? 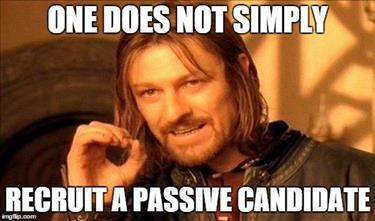 Depending upon the position you’re trying to fill, you may need to seek out passive candidates rather than waiting for active job seekers to find you. This is especially true for highly specialized roles or in-demand occupations in the technology, medical, or scientific fields. To help differentiate between active and passive candidates, iHire’s resume search database allows users to filter by last activity date. If you only want to see resumes from job seekers who have been on the site in the past week or users who haven’t been actively looking for jobs in months, you can narrow your search using our “Last Activity” filter. 5.Interested in finding candidates only in your city or those willing to relocate? Whether your business is located in a small town or you simply need to look nationwide to find the right type of talent and expertise, you can easily identify professionals who are willing to relocate by using our “Relocation” filter. Conversely, if you only want to consider individuals who are local to your area, you can narrow down your search using the “State” filter or by entering your ZIP code into the search bar and selecting a mile radius from the options provided. Pairing the ability to perform focused resume searches with a job posting to promote open positions enables hiring agents to target both active and passive candidates. Most recruiting tips mention the fact that it’s never best to throw all of your eggs in a single basket. To have the greatest chance of success, employers and recruiters should use a varied approach that ensures they’ll be able to reach a large number of qualified applicants without blowing their budget. As mentioned above, the ability to save a search is a common feature on many job boards, and it provides an easy way to streamline your recruiting tasks and increase efficiency. However, resources that allow you to receive email alerts based on your saved searches enable you to boost your productivity even further. When you receive qualified prospects sent directly to your inbox, you can focus on screening candidates rather than running resume searches with complicated Boolean terms. 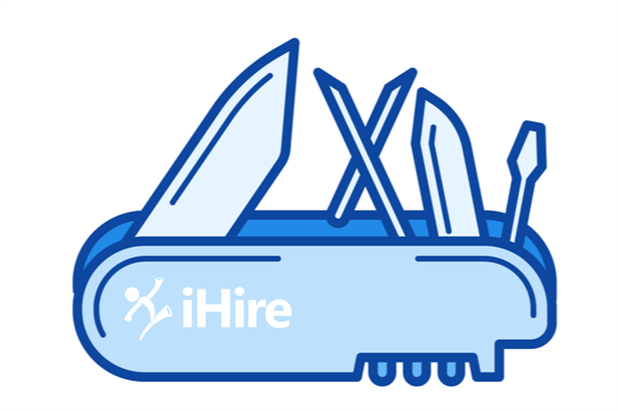 iHire offers a subscription service to supply uninterrupted access to our resume database search tools. No expiration dates to worry about—just an ever-growing list of quality candidates to choose from. Get started today!